Lightroom is the essential tool for organizing, editing, and sharing your photography. Use Lightroom on your computer, iPad, iPhone, and Android phone. Lightroom organizes your photos in one place, and makes them available on your computer, on the web, and on your mobile devices. 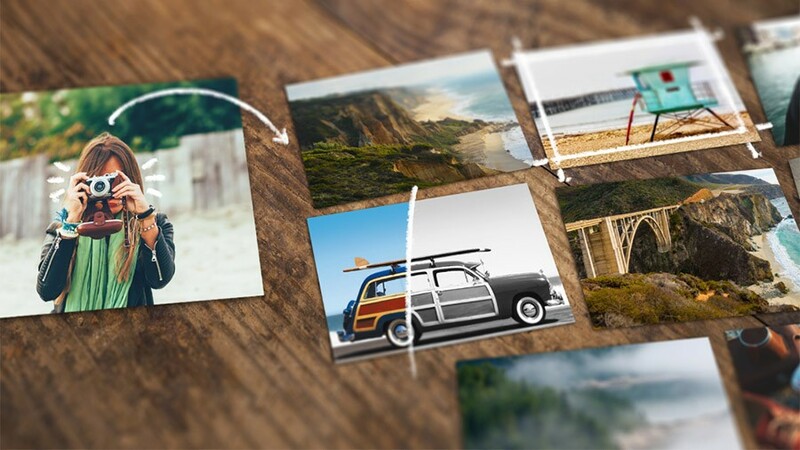 Collections of photos sync to your devices—it's like having your photo albums with you all the time. Enhance everything from smartphone photos to raw DSLR images—on your computer, or on your iPhone, iPad, and Android phone. When you make an edit on one device, the photo and its edits are available on all your devices. 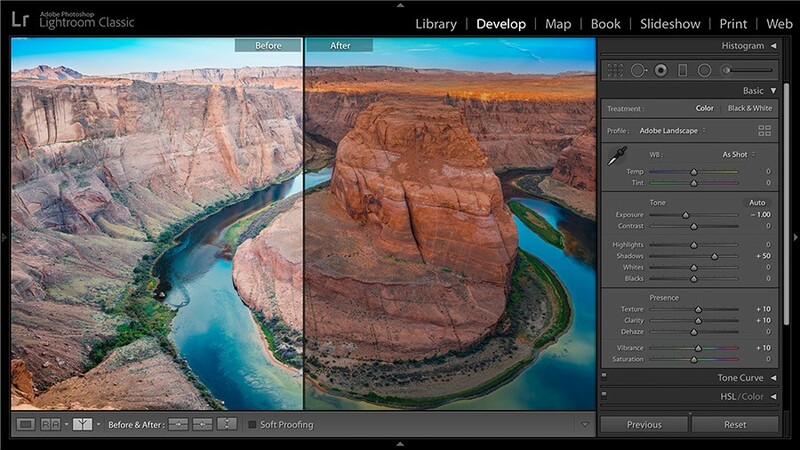 Lightroom editing tools are intuitive and powerful. So making basic adjustments to color and brightness are a snap. Retouching, local adjustments, and perspective corrections are quick and simple. Lightroom edits are non-destructive, which means you can experiment fearlessly, and then revert to your original with just one click. Craft visual stories and animated videos with access to your photos in Adobe Spark Video and Adobe Spark Page, available from the App Store. 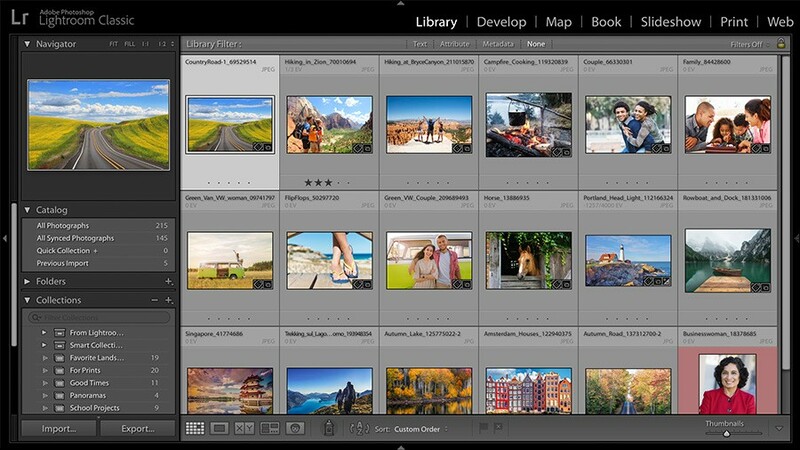 Access all your Lightroom photos across a growing list of photography apps and services including 500 px and more. See Set up Lightroom on all your devices to learn more and start working with Lightroom.